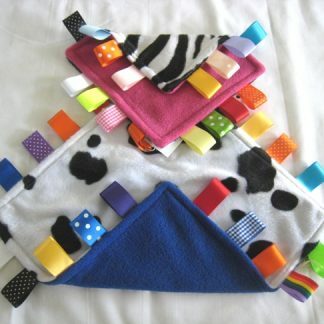 Fun yet functional! 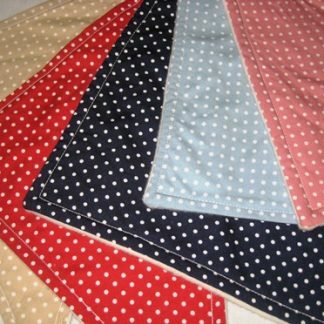 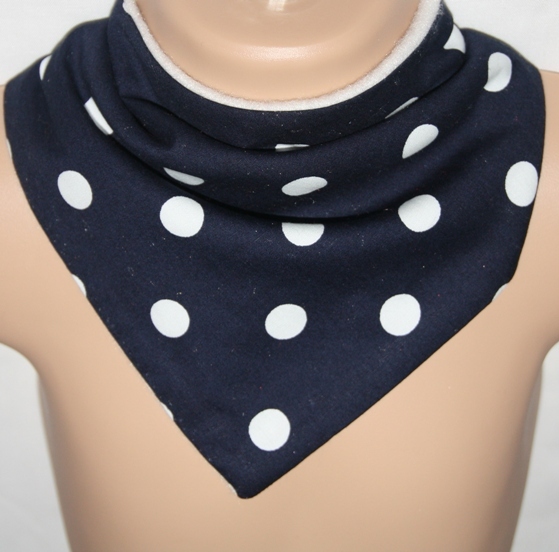 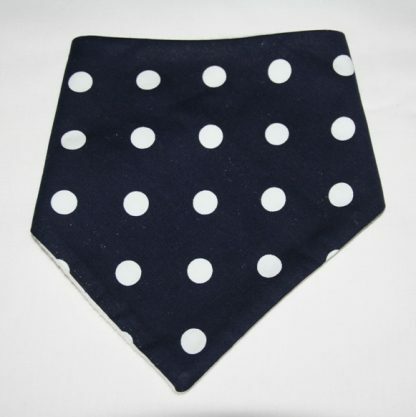 A must-have essential – a bandana bib to soak up the dribbling! 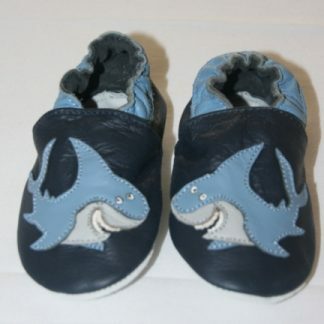 A practical and much needed baby gift.